Our North Sydney Removalists would be happy to help you move house. Atremovalsydney we pride ourselves in being the best removalists in northern Sydney. We provide you with a piece of mind that your valuables and furniture are in safe hands with our friendly moving service. 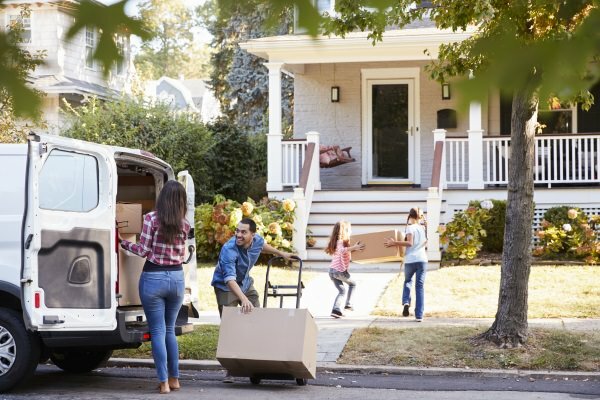 removalsydney have been in the removals business since 2006, offering a range of removalist services including professional pre-packaging to help save you time and get you started on your move. Our north shore team have a range of equipment and vehicles available to provide high quality removalist services to anywhere on the north, south, westside, east or even Interstate. With years of experience in a range of regions, including difficult to manoeuvre inner city areas, removalsydney is a professional removalist company that you can trust. In addition to being leading removalists in North Sydney, removalsydney are the only company to provide you for free with stackable, eco-friendly moving boxes. Our plastic moving boxes are provided to you 3-4 days before your moving date. We also offer other moving and packing materials such as bubble wrap and wardrobe boxes for your moving convenience. Our experienced North Sydney removalist team is efficient, hardworking and reliable, helping you get from A to B in no time at all. As a leading removalist company offering competitive rates and an efficient service, you can trust removalsydney with your moving needs. As a leading removalist company offering services in North Sydney, look no further than the team at Men that Move!